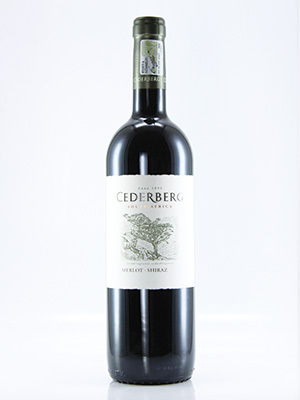 Ever popular and pleasing red blend of Merlot (67%) and Shiraz (33%). Smooth and flavourful . Popular smooth red blend. Great for a braai.